Professional Plumber | Brooks Plumbing Co. The chilliness of winter brings with it a number of problems when it comes to maintaining indoor comfort, particularly if you have a malfunctioning heating system. But heaters aren’t the only parts of a home that run into problems when temperatures get too chilly. And though we don’t usually experience the same freezing temperatures as other parts of the country, it has been known to happen—and it’s always better to be safe than sorry, and try to avoid common winter plumbing problems. 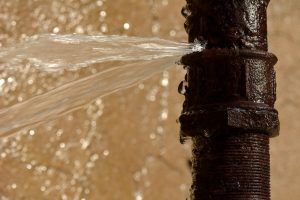 Our Yelm, WA plumbing professionals are familiar with all the winter plumbing problems that might affect you, and how to help correct them. But we’d like to give you some info about the most common of these winter issues so you’ll know how to keep a watch for them, and possibly even avoid them. Assuming you keep up with care for your water heater, you can reasonably expect it to last a pretty long time. No water heater lasts forever, however, no matter how well maintained it may be. At some point, you’ll need to invest in a new system. The key is to know when that is required, and then to hire a professional Tumwater, WA plumber to do the installation correctly. 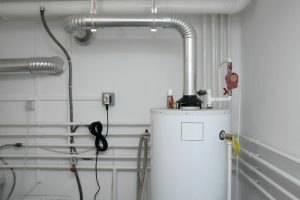 There are a variety of signs that you can look for that indicate your water heater is nearing the end of its life. If you start to notice one or more of the following signs, it’s a good idea to consult with a professional about whether or not it’s time to replace the system. Continue reading to learn more.